So a wonderful event for all the lovers of roleplay, manga and cartoon. 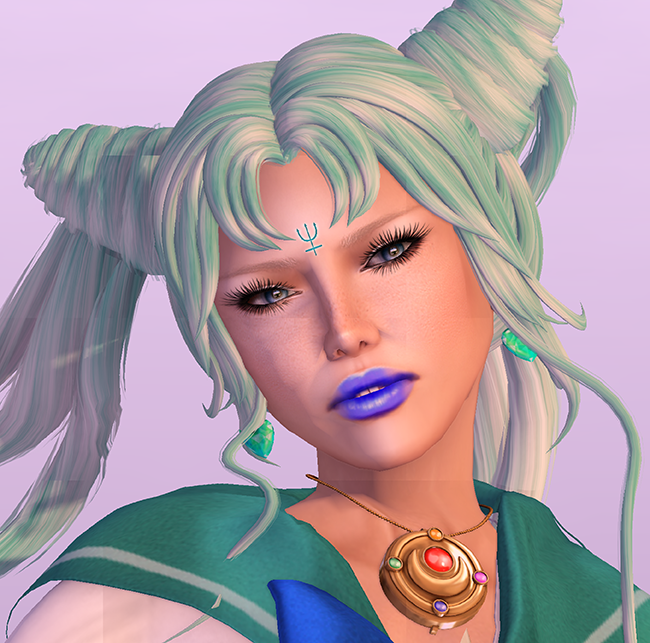 Especially for the one that loved and love Sailor Moon! The Cutie Moon Fair is already open. 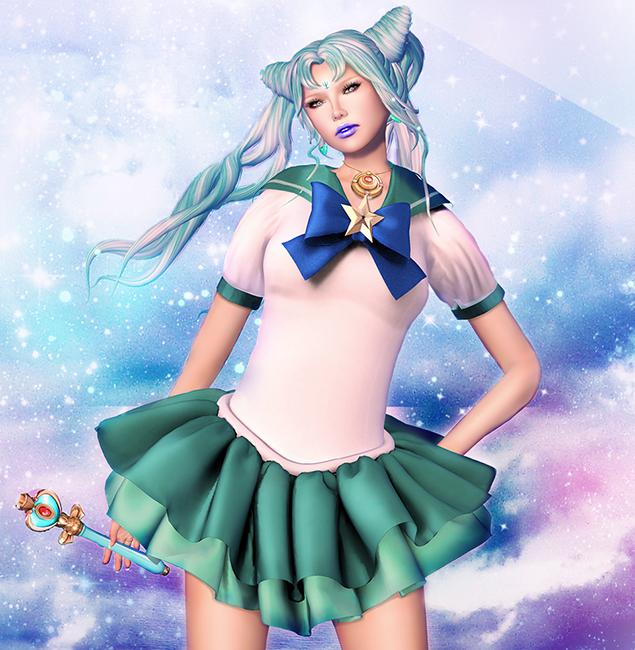 Over 30 great brands created such amazing releases inspired by Sailor Moon. The fair will last 2 weeks, from 1st April to 15th April.